Summary: "In less than a year, Kelsea Glynn has grown from an awkward teenager into a powerful monarch and a visionary leader. 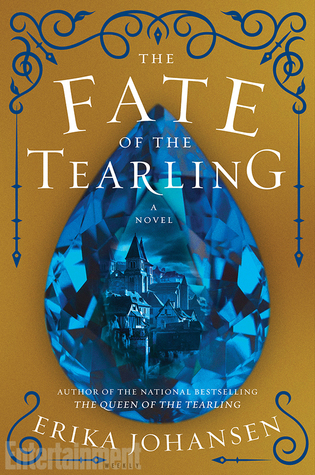 With The Fate of the Tearling, Erika Johansen draws her unforgettable story full of magic and adventure to a thrilling close." Review: I seriously loved the first 90% of this book. This book had a lot of ground to cover, and a lot of characters fates to wrap up, but Johansen did it spectacularly. The pacing was spot on. There was tension, action, suspense, horror, triumph, loss, and victory, and every scene was masterful. Kelsea was such a powerful heroine, and she really came into her own here. I also loved Ewen, Father Tyler, Aisa, and the Mace. I loved where the author went with Kelsea and the Red Queen's relationship. There were a few major surprises too that I didn't see coming. I also really loved the discussion around history, religion, corruption, power, sacrifice, and greed. Until the end. I think a bittersweet ending is fitting for this story, so I wasn't expecting a cherry-on-top happy ending for everyone. But I left the final page feeling disgruntled. I wanted more satisfaction than I got. This isn't just personal preference either- there were some plot holes and unanswered questions that bothered me. There was plenty of foreshadowing for this kind of ending, so it didn't completely come out of left field. But the way it was written was so... sorrowful. And that sense of sorrow stayed with me more than anything else. I really wish this book had an epilogue with a little more closure. Or a different final chapter. It's a small change that would make all the difference. As it stands, that final bitter taste left me feeling really conflicted about this series. I'm glad I read it, and I appreciate its originality, but I wish it hadn't ended quite so bitterly. Bottom Line: A great read to a great series... until the end. 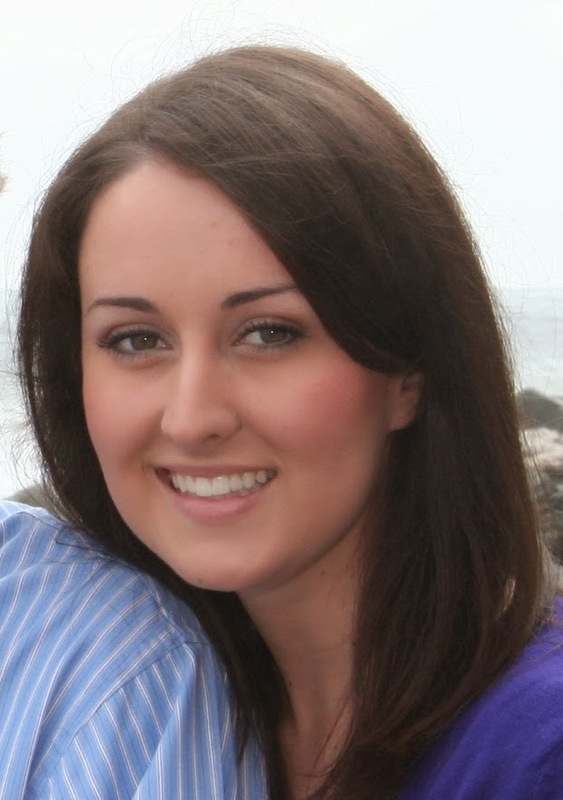 I would love to hear your thoughts if you do read it! 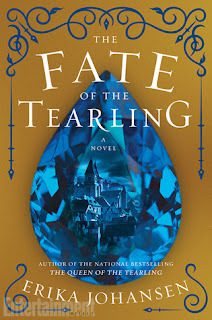 I really loved the first one (The Queen of the Tearling) and I liked the next two a lot, but that ending really threw me. Fantastic world building though. I haven't read any of this series so I can't say much but I do love when a third and final book in a series nails it. Sorry the ending wasn't quite what you wanted. I'm rather fond of sad endings myself but they're not for everyone. I'm not sure if I'd say the ending was sad, that's not quite the right word for it. But it's certainly different and controversial. I kind of love this series, I'm just not sure about that ending. I really would love to hear what you think if you read it!